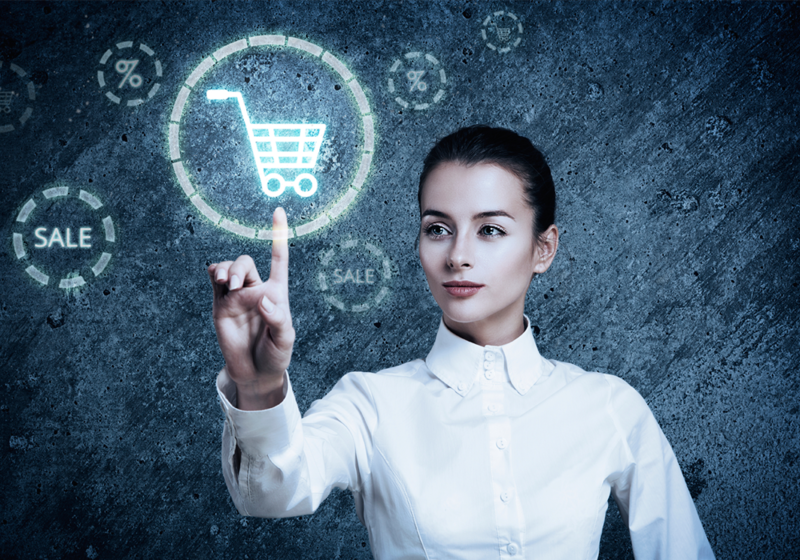 While eCommerce is providing customers a unique, personalized shopping experience, physical stores struggle to keep pace with recent developments. People have increasingly become used to personalized recommendations, individual prices and rebates online. Retailers and manufacturers on the other side can rely on massive real-time data sets to optimize offerings, pricing and supply chains. Using recent technological developments, past transaction data and personal mobile devices we aim to bring the benefits of eCommerce to brick and mortar stores and help facilitate the transition to omni-channel retail.